I almost feel obligated to mention this attraction first, before I get into the rest. With so many different attractions catering to different preferences and age groups, it is almost impossible to have a majority of Disney fans feel the same way about a single attraction. But somehow Stitch’s Great Escape is almost unanimously considered the worst attraction at Disney World, and I’d have to agree. Between minutes of pitch black darkness, sitting still, and Stitch burping in your face, this show will make you wish you were waiting in line anywhere else. 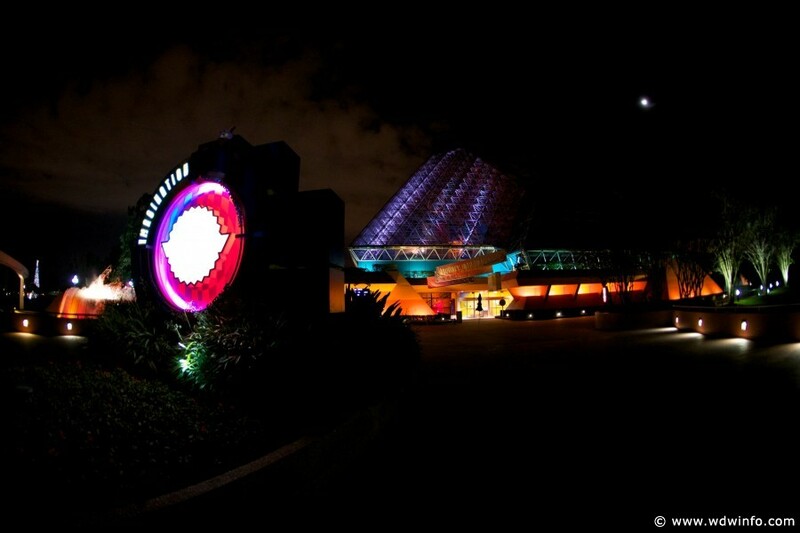 There’s a reason this attraction operates seasonally. 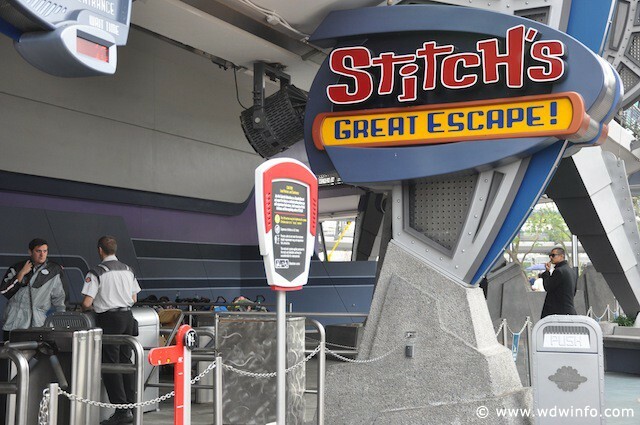 Make sure to skip Stitch’s Great Escape if it’s even open during your next visit to the Magic Kingdom. 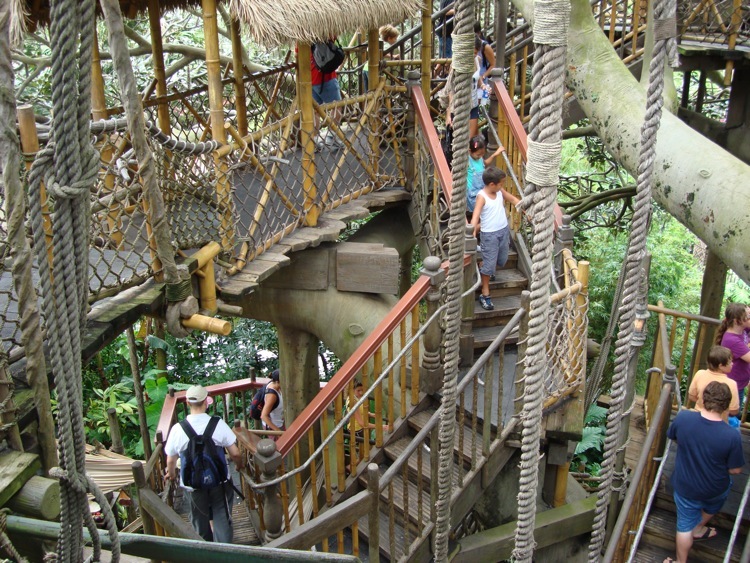 The only thing this “attraction” offers is a cool jungle that adds to the overall atmosphere of Adventureland. Other than that, you’re essentially waiting in a queue that doesn’t have a ride and leads straight to an exit. While climbing a massive tree house would be awesome if there was something at the top, looking at Victorian-style rooms isn’t enough. 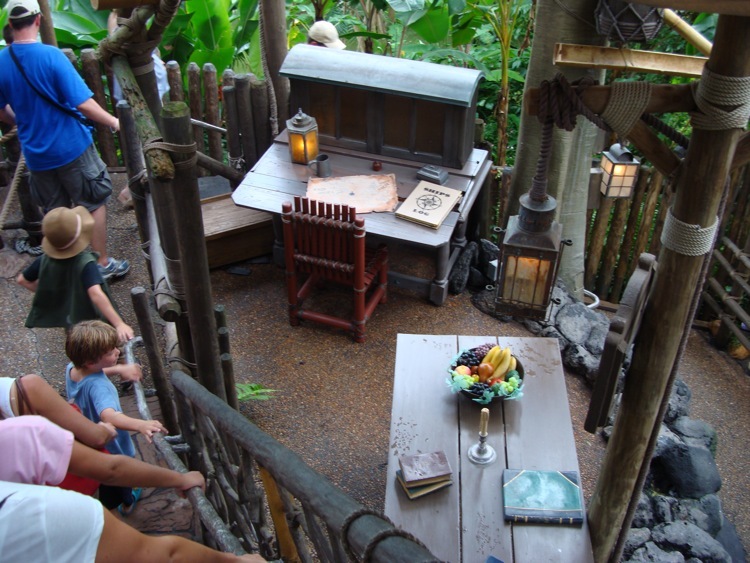 Since there isn’t enough space to bulldoze the tree house and build a ride, I used to say that it should house the first table service restaurant in Adventureland. But now, with the arrival of the Skipper Canteen, I think Disney should bring a bar or lounge to the top of the tree house and re-imagine the theming of the current attraction altogether. This ride is just simply weird. While the attraction’s message is to embrace your imagination, you’ll be debating whether or not it’s a children’s ride or a lucid dream the whole time. From a purple dragon farting in your face to a grown man singing while transforming into the moon, the attraction leaves you in a confused daze. Even in Epcot, which has too few rides, there is always a short line for this outdated attraction located in the 80’s retro futuristic Imagination pavilion. Disney will hopefully follow the rumors and replace Journey Into Imagination with a brand new pavilion centered around Inside Out. 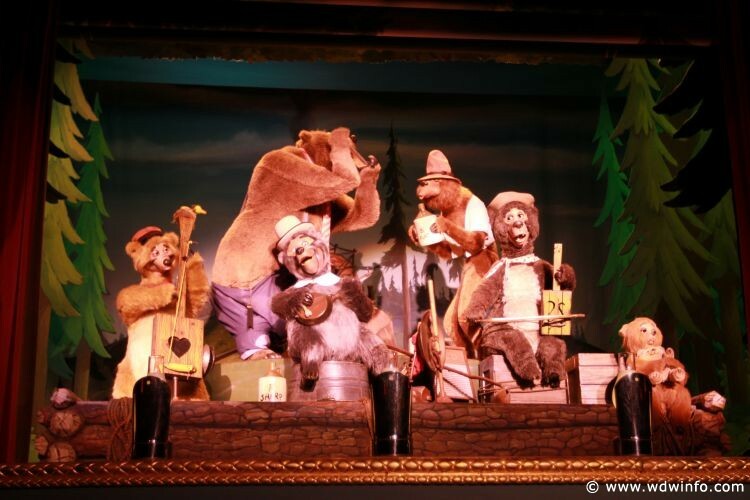 While I love the low-budget movie based on this attraction and the show’s script that’s chock-full of puns and double entendres, the Country Bear Jamboree is outdated. The animatronics are run-down and the overall set is beyond a simple refurbishment. It’s also a lengthy show with long-winded songs that will lull you to sleep and underwhelming interactions between the characters. 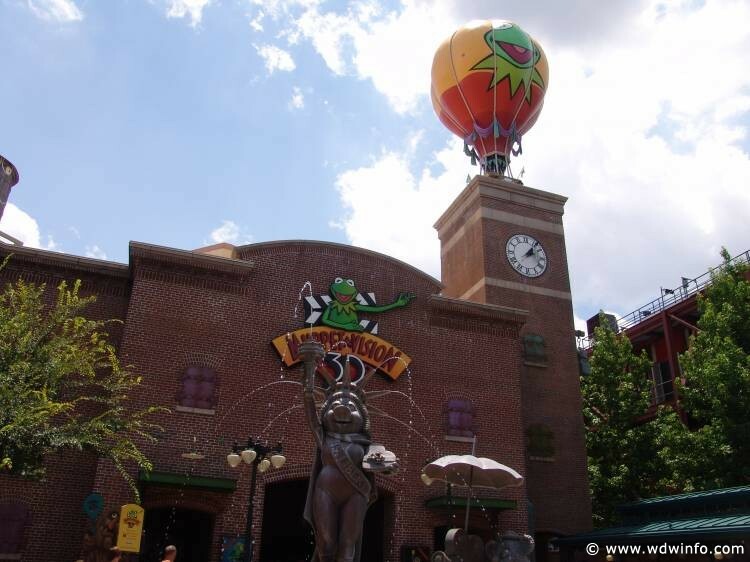 Unless you’re revisiting this attraction for nostalgia purposes, it will likely bore you. This prime spot in the Magic Kingdom needs to welcome a new show or ride. This mini-land within Dinoland, U.S.A. at Animal Kingdom is nothing more than a polished carnival. The unimaginative theming and low-scale rollercoasters like Primeval Whirl and TriceraTop Spin are similar to the theme parks you avoid by going to Disney World. 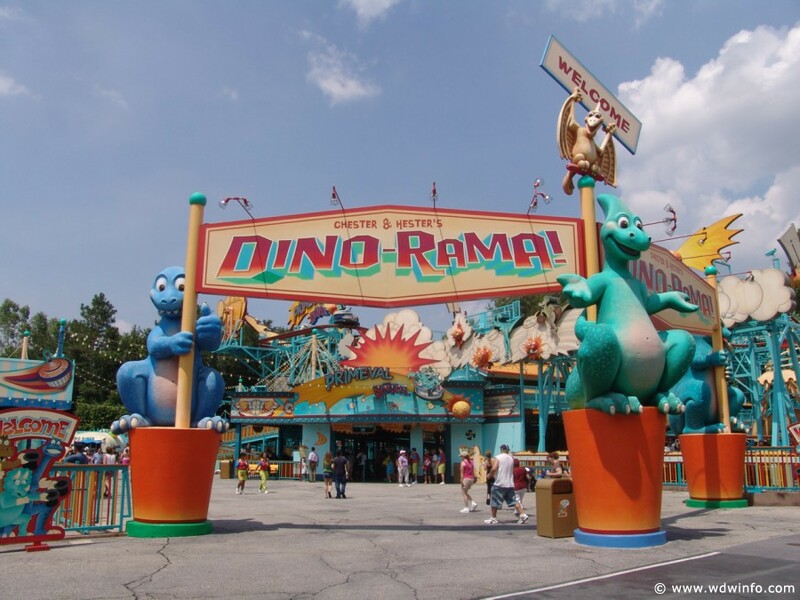 It doesn’t match the rest of Dinoland, U.S.A. and should be replaced entirely with a new dinosaur-themed attraction that’s of the same caliber of DINOSAUR. It’s hard to argue for Hollywood Studios removing yet another attraction, but in this case it is necessary. Not only is this show dated when it comes to 3-D technology, but it also no longer keeps up with the theming of the park. As Muppet Courtyard transforms into Grand Park and Grand Avenue comes to fruition, Muppet Vision 3-D should be repurposed to fit the new theming of the area. While I do enjoy this ride, Gran Fiesta Tour is still a bit boring in terms of the storyline. Donald Duck and the Three Caballeros are not enough to engage riders and it needs new characters that are more popular with guests. 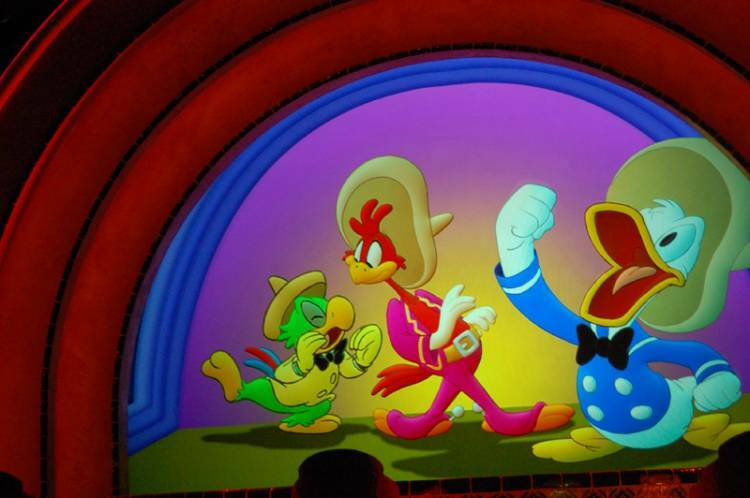 The Gran Fiesta Tour needs to replace the Three Caballeros with Coco, as many rumors suggest will happen. This smash hit film has been shattering box offices around the world and would surely liven up the consistent walk-on boat ride. Also, I like the highlights of Mexican culture Gran Fiesta Tour displays, but wish it would incorporate more. Coco has been widely praised for its authentic portrayal of Mexican culture and could potentially bring more of that to the Gran Fiesta Tour.